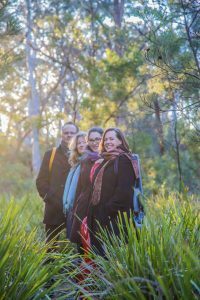 an APRA-AMCOS Art Music ‘Award for Excellence’. young musicians, and sharing their love of music with audiences of all ages. Their performances feature regularly on radio stations around the world. through regional NSW and Victoria. Günter Raphael, to be released in March 2019. Alicia Crossley and guitarist Matt Withers.